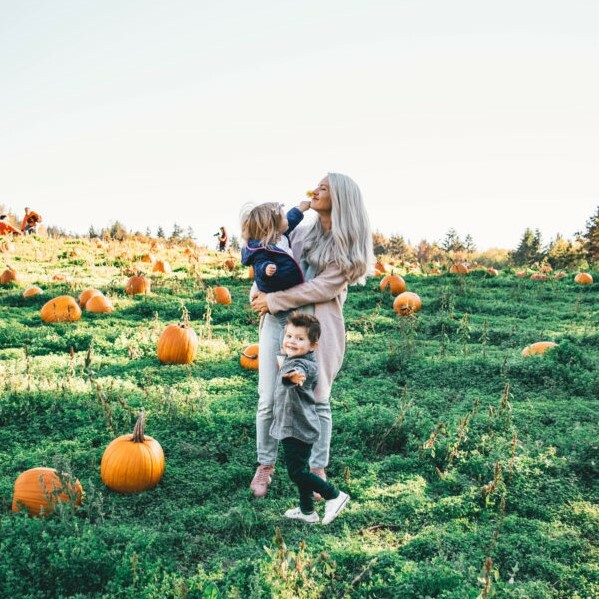 Maybe you’re going to be a brand-new mama and you’ve got the nesting bug or maybe you’re expecting baby #2 and you’re pretty much over the decor you used the last time around. Did you know that internet searches for nursery decor inspiration spike around January to March? 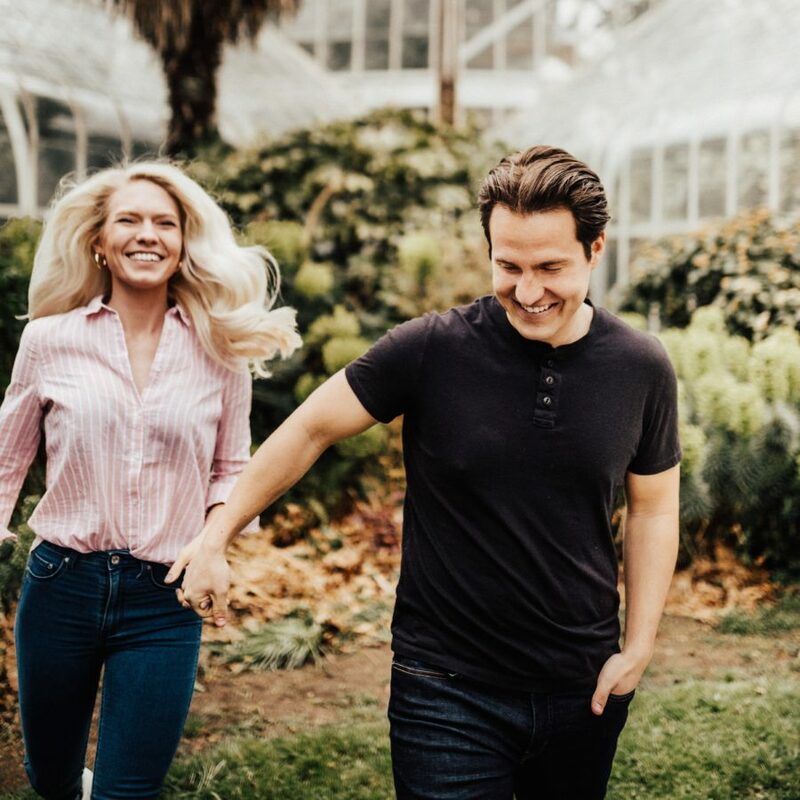 This is because many people find out they are pregnant and excited to begin designing their nurseries. I don’t know about you, but with each new baby, I had a Pinterest board FULL of nursery decor inspiration! There are so many cute ideas out there! But as much fun as it is to scour the aisle for the cutest pillows, curtains, mobiles, and toys for your baby’s nursery, when it comes to nursery decor, it’s important to remember that oftentimes, less is more! And I’m not just talking about a minimalist style-sense, although that can really come in handy! 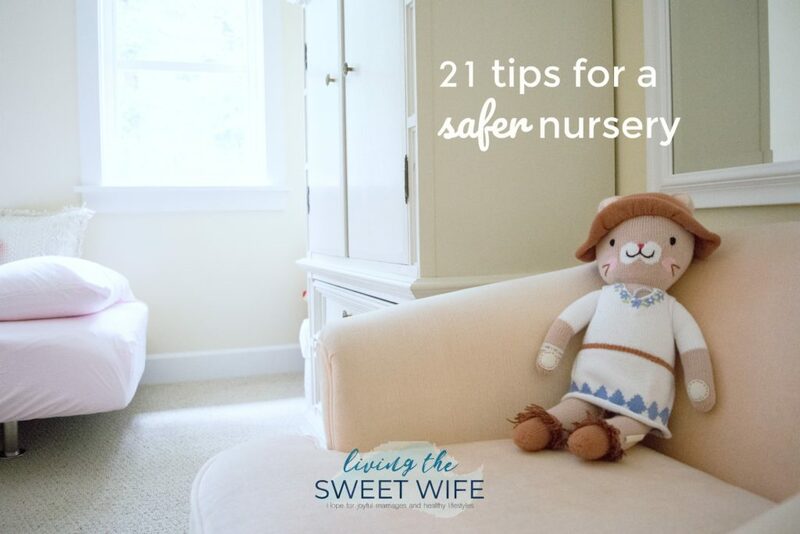 For this blog post, I’m teaming up with Nationwide’s Make Safe Happen program and reminding parents that an adorable nursery and a safe nursery don’t have to be mutually exclusive. 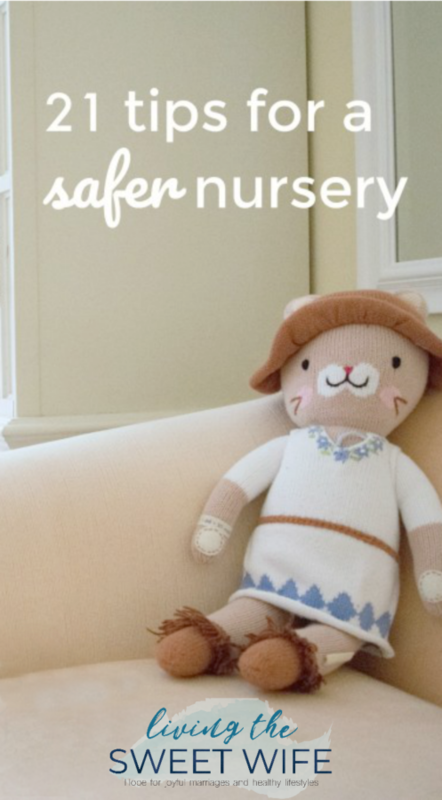 Follow these safety tips below to be sure that your nursery is the safest environment for your baby. Nothing beats peace of mind! Install window stops so that they open no wider than 4 inches. 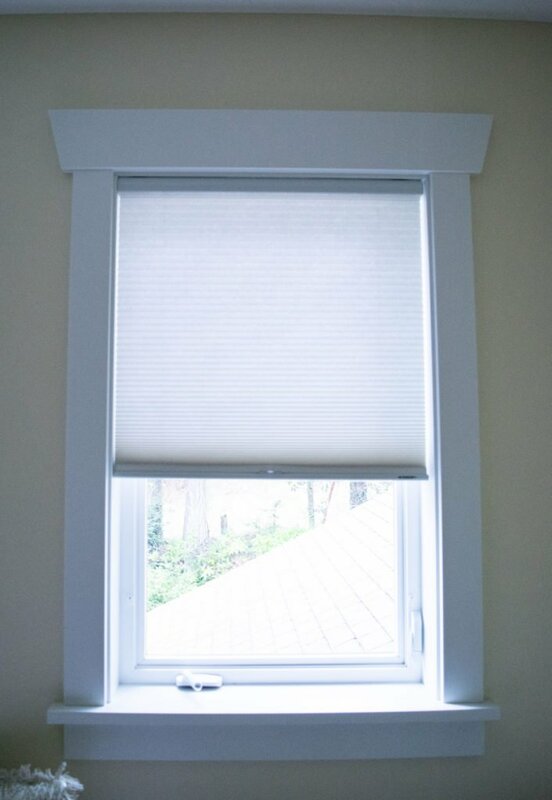 Only use window blinds without strings or cords. If blinds do have cords, cut the loops, tuck them away or use a cord shortener. Be sure to always close and lock windows when you are not in the room. Remember that screens are great at keeping bugs out but not at keeping children in. Always anchor furniture to the wall to keep them from tipping over, like our dresser. Open drawers can be an invitation to climb, causing the furniture to tip over. Add drawer stops so children can’t open drawers all the way. 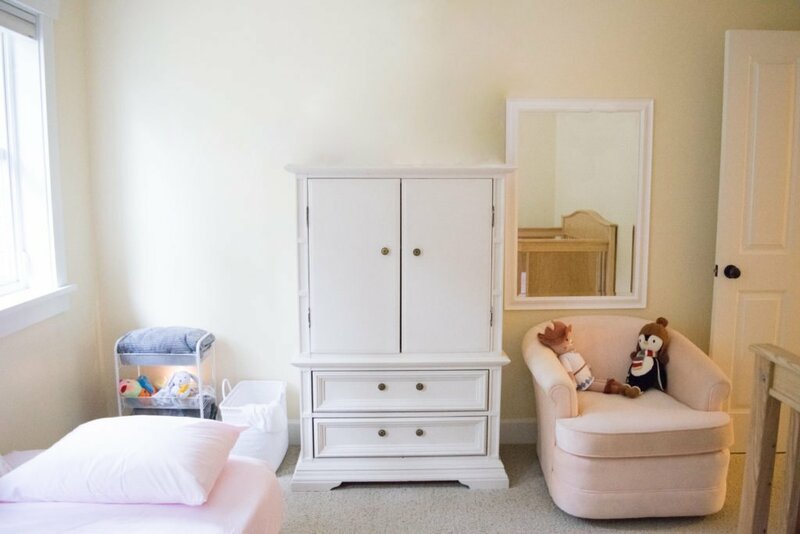 Storage containers that are anchored or tucked away are a great way to keep baby’s room organized and cute while keeping him or her away from dangerous items. Always keep a hand on baby when changing. Always use the safety straps on the changing pad. 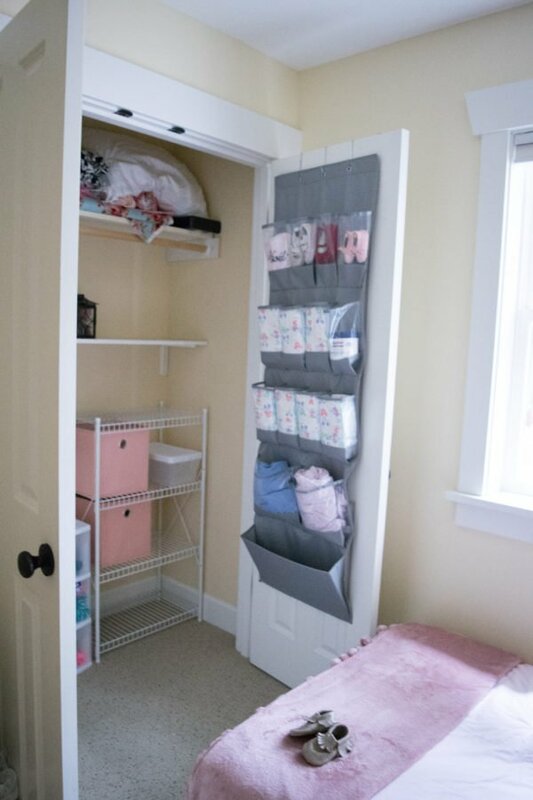 Anchor the changing mat and changing table to the wall to prevent tipping. caps, and cords out of baby’s reach. Keep changing supplies like diapers and wipes within your reach but out of baby’s. 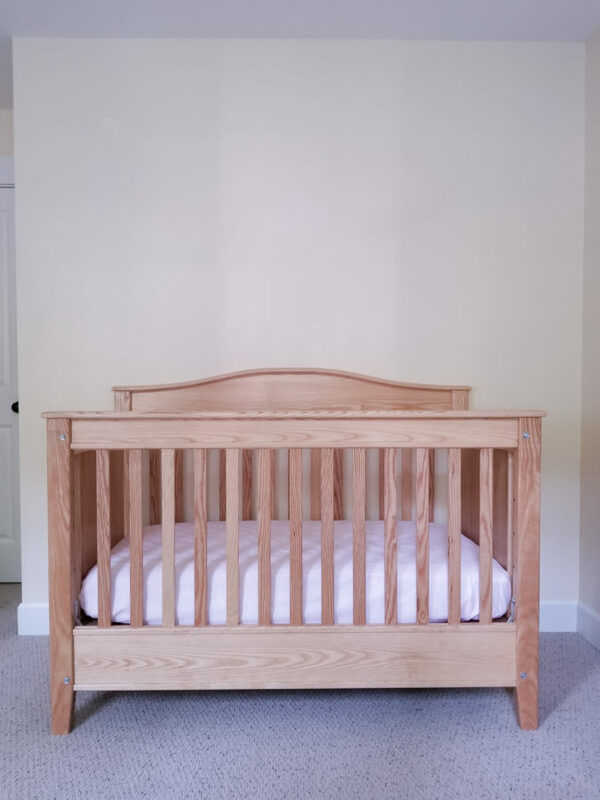 Use a crib that was manufactured after 2011 and with slats no less than 2 and ⅜ inches apart. Alone: baby should not sleep with any adult, child, or pet. Back: babies should always be put to sleep on their backs. 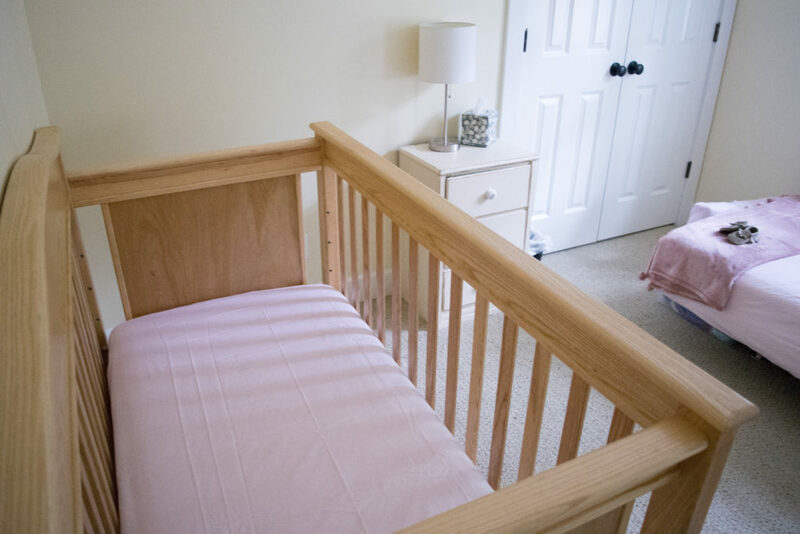 Cribs: babies should sleep in a crib, bassinet, or play yard and never in an adult bed, chair, or couch. Putting infants on their backs to sleep is the most effective way to prevent death; yet the number of parents following this advice hasn’t changed in the past decade. Sleep-related deaths are the leading cause of infant mortality for children under age 1; 90% of these deaths occur before an infant reaches 6 mo. old (CDC). Here’s a helpful video on the ABCs of Sleep. 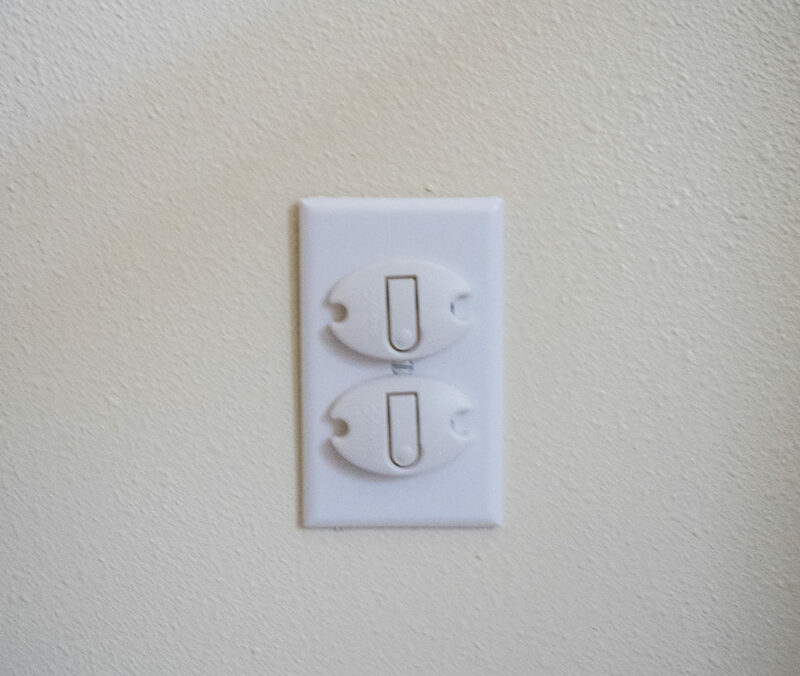 Be sure to use outlet safety covers when an outlet is not in use. Keep cords at least 3 feet away from where baby sleeps and plays. Try to avoid using long cords. Emergency rooms treated over 65,000 (!) young children for nursery-related injuries in 2015 (CDC). 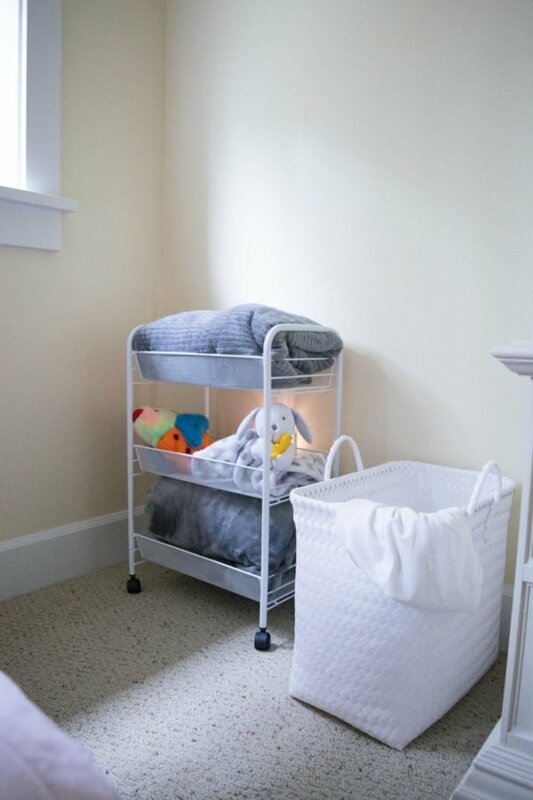 So as tempting as it might be to fill baby’s room with the cutest decor and toys, sometimes taking the minimal approach can achieve both goals of style and safety for baby!! For more safety tips based on location, your child’s age, or risk category, get the Make Safe Happen App or visit MakeSafeHappen.com! 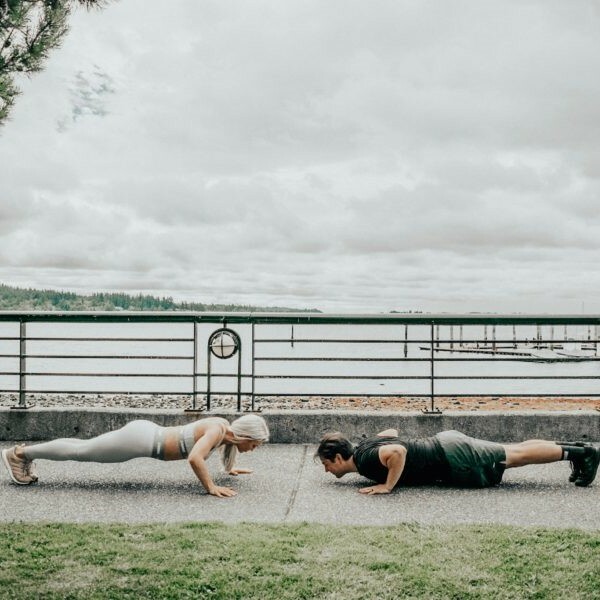 Great tips here and wonderful reminders for parents! and safety never ends, we are now experiencing our toddler trying to unlock our front door. thanks for this post! These are great tips! I will def keep them in mind for the future. 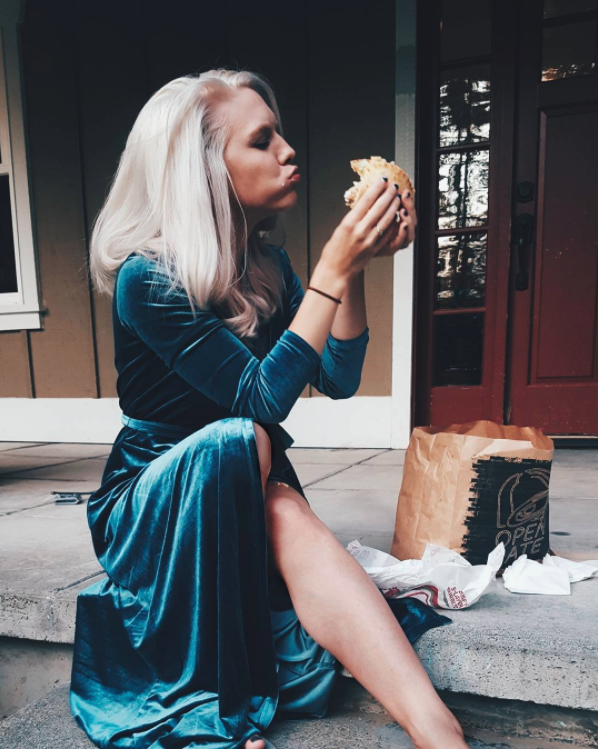 btw I adore your side photo of you eating a burger – so cute! These are all such great tips. I don’t have any babies yet, but I like to read stuff like this for future reference! There’s so many things I wouldn’t even think of. It’s been a long time since we last had a baby at home. I think this is a great guide for parents, especially those setting up a nursery for the first time. I AGREE THAT NOTHING BEATS PEACE OF MIND SO I AM PLEASED TO HEAR THAT YOU ARE RAISING YOUR CONCERNS ON CREATING A SAFE ENVIRONMENT FOR YOUR CHILD. I LIKED THE TIP ON WHERE YOU SAID YOU SHOULD NOT HANG MOBILES NEAR A BABY’S CRIB FOR SAFETY PURPOSES. 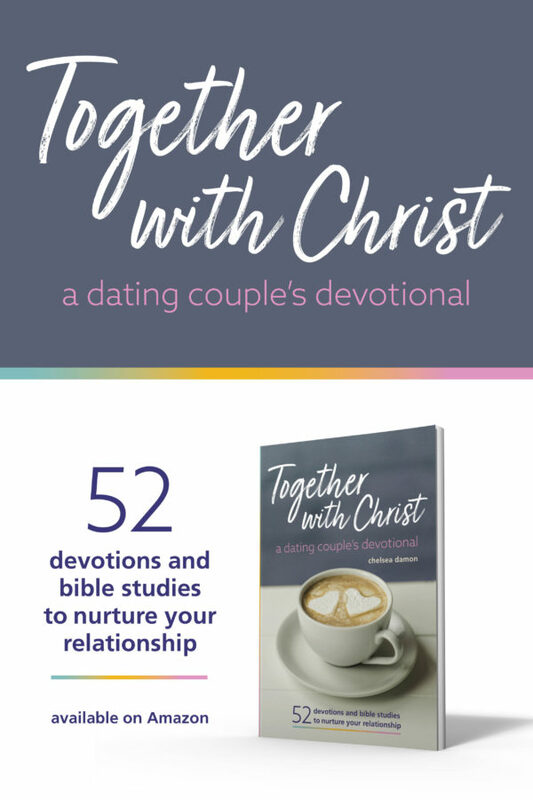 This was really great to read as we are expecting our first in about 2.5 weeks! I know I will be very cautious about having absolutely nothing in the crib! And when I set up the storage I made sure to put all the bath supplies on a high shelf. I REALLY ENJOYED READING THIS POST. IT’S SO EASY TO FORGET ABOUT THE LITTLE THINGS LIKE ANCHORING FURNITURE ESPECIALLY WHEN HAVING THE A LITTLE ONE AROUND. I really learn a lot ON YOUR POST. I alSO APPRECIATE THOSE PICTURES WHICH GIVES ME SO MUCH IDEAS TO PREPARE SAFELY FOR MY LITTLE ONE. You can nebrr be too safe! these are all great tips…i used all of these For mAking our spaces safe for our littles. So many good tips! I absolutely love your site BTW! These are all really great tips and so helpful for first time moms.Great for parents to read. Those are great tips for the nursery. You did look like you did such a beautiful job there. I love how beautiful and organized you have it here. These are great tips. I’m sure they’re some things first-time parents wouldn’t think of off the top of their heads. 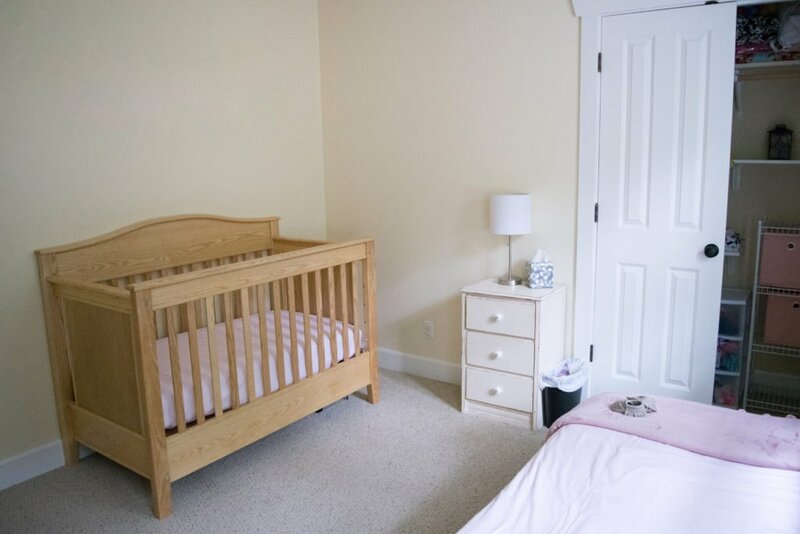 pastel colored rooms really works for kids! THESE ARE GREAT TIPS!! I DEFINITELY TRY TO GIVE EXPECTING MOMS THIS ANTICIPATORY GUIDANCE IN CLINIC. THANK YOU FOR SHARING!